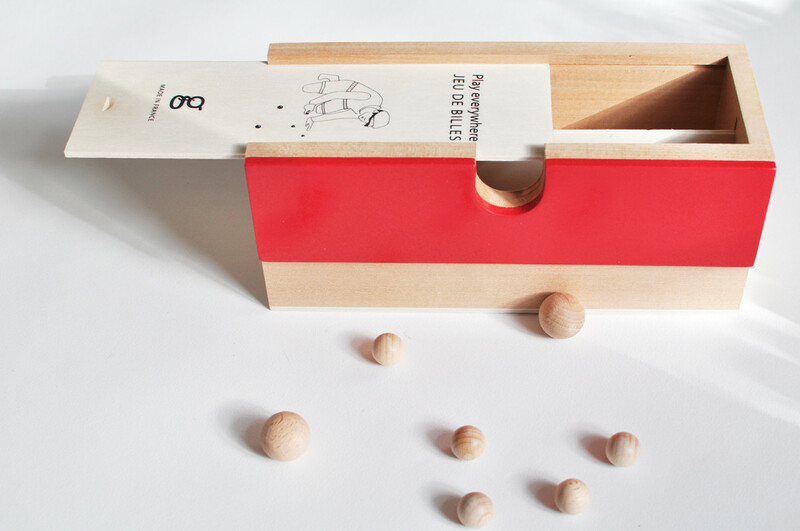 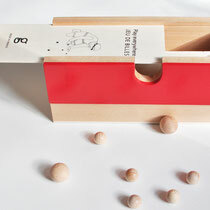 A nomad marble game to play everywhere leaving your house wall at home. 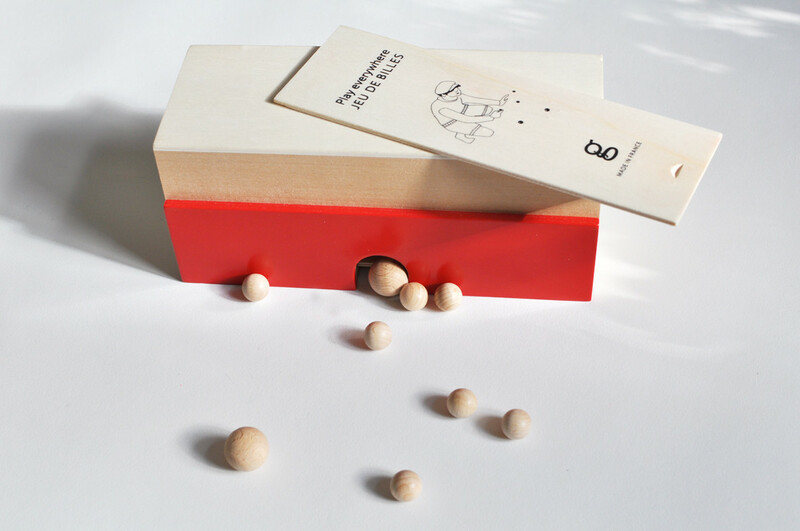 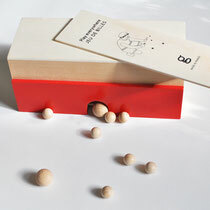 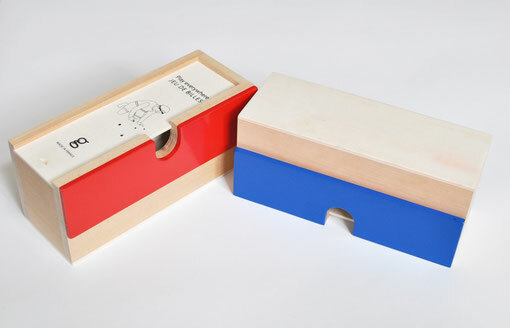 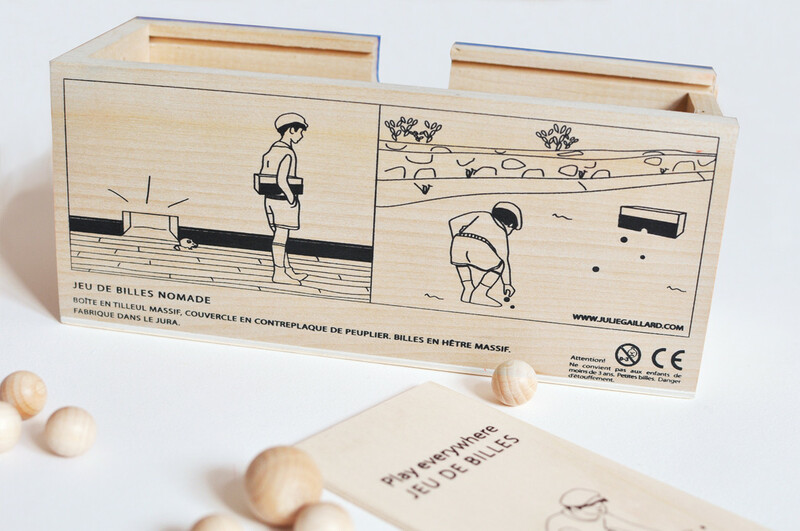 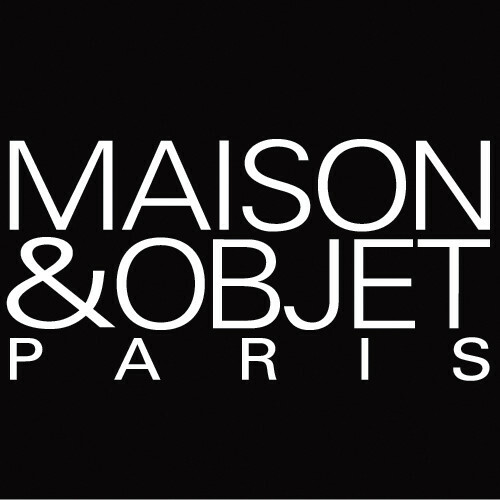 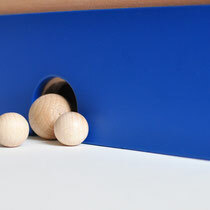 Origins: This marbles game is manufactured in France in Jura with solid french wood from sustainably managed forests. 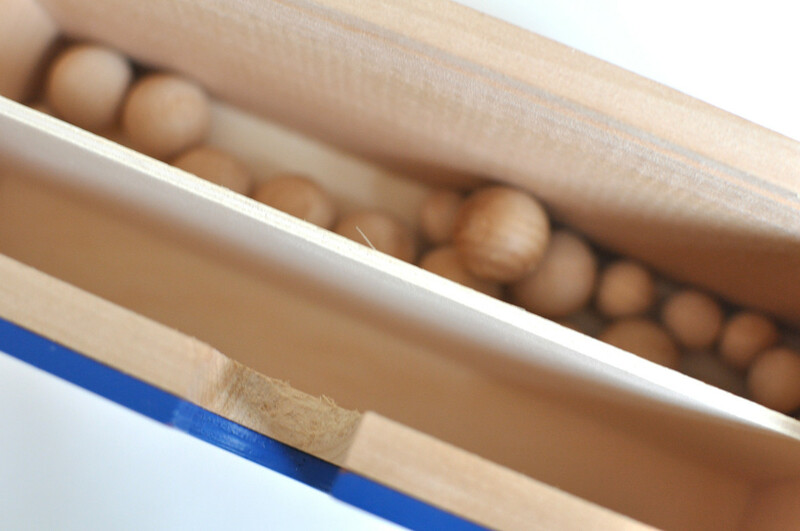 Content: A sliding cover box with inner walls to avoid losing your beloved marbles when traveling. 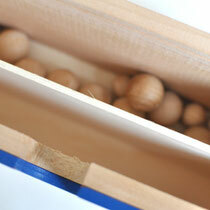 Solid beech French wood made marbles < 10 marbles (15mm) and three marbles (22 mm). 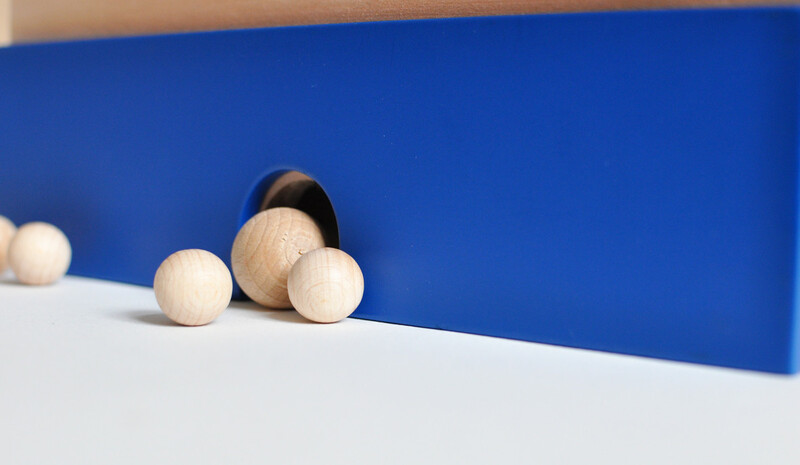 Materials: Solid lime wood - poplar cover. Standard toy cellulose varnish & screen printing ink.